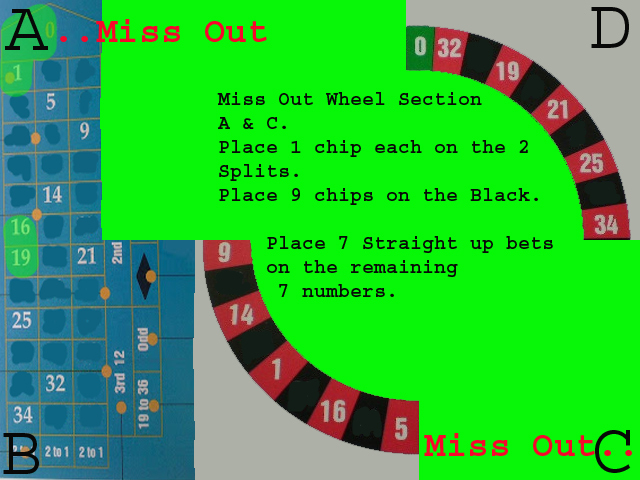 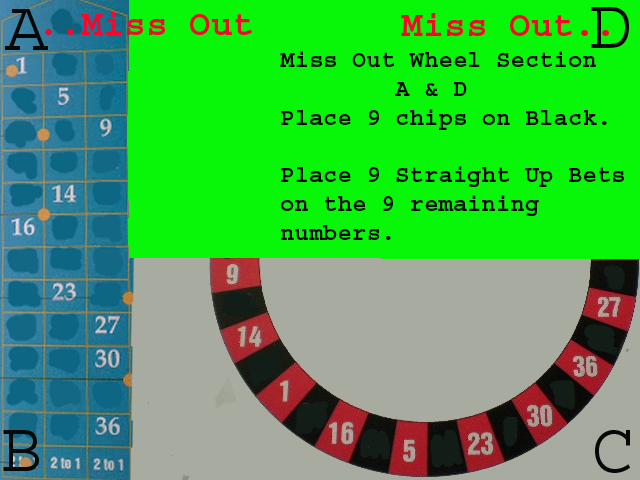 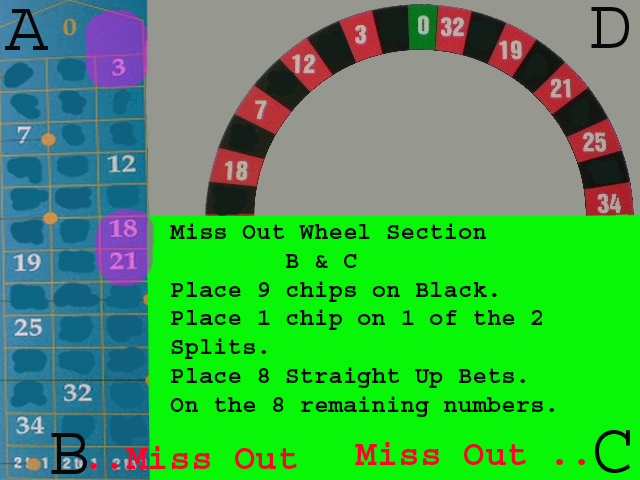 Winning at Roulette: 1 Color 6 number Strategy we want The Red Numbers to win A&B, A&C, A&D, B&C, B&D, C&D. 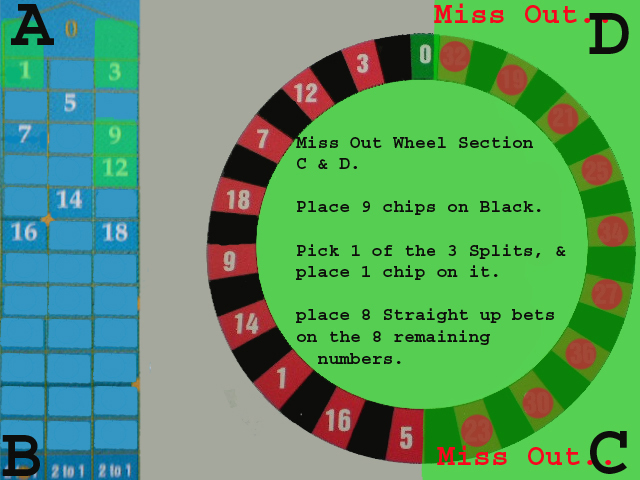 If we're talking about roulette, let me show you smth. 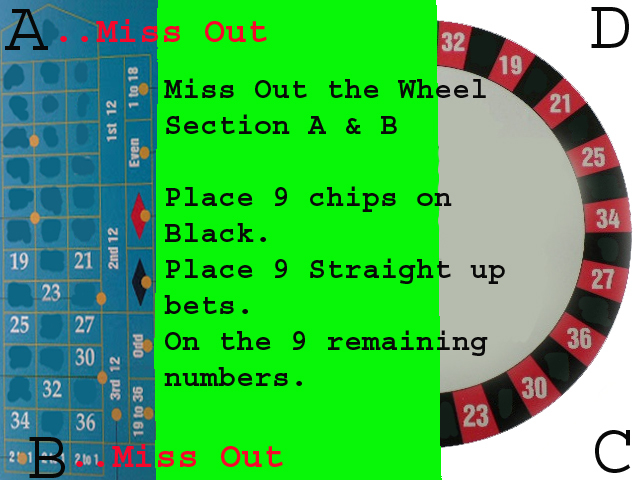 https://casinority.com/online-casino-bonus-strategy/ as you can see, not all, that you put in this post is right. 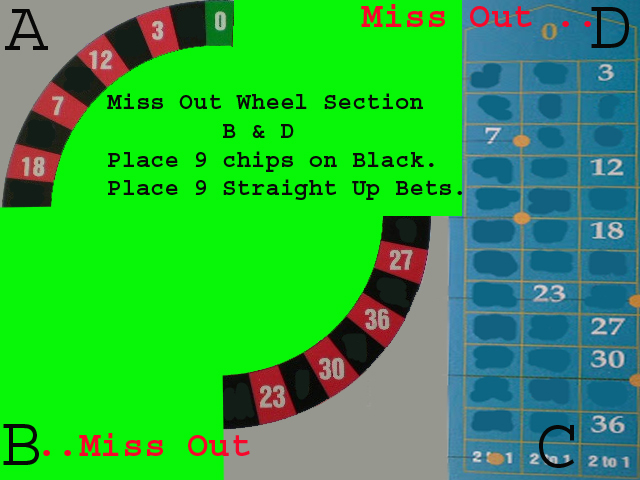 Hope, u understand me right.